Lately I have been reading a lot of historical novels. A few days ago I started The Nightingale by Hannah Kristin and I love it so far. And in tribute to the strong women in the WW2 book, I want to highlight books about women during wartime. Code Name Verity* tells the story of Verity, captured by Nazi authorities in France. Verity tells the story of how she came to France and of the friendship with the pilot who flew her there, Marnie. I instantly fell in love with this book when I read it. The characters are relatable and interesting. 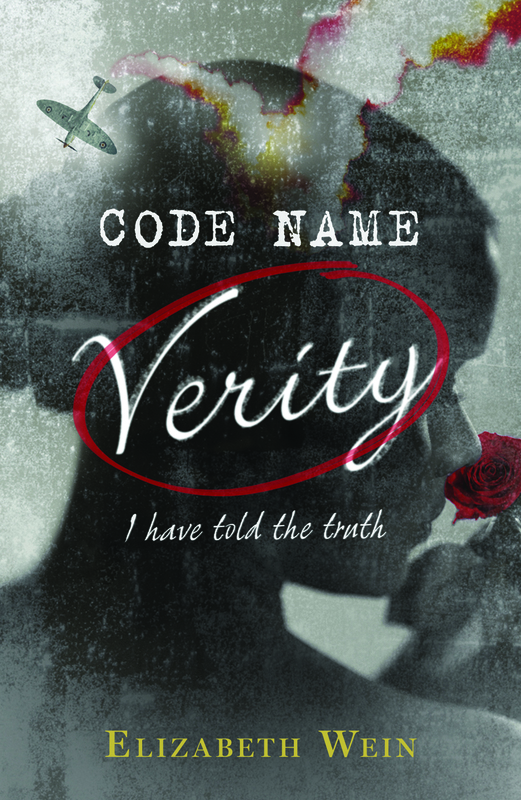 Code Name Verity offers a rare glimpse into how life was for women who served during WW2, especially in the Air Force. Even though this is fiction, it’s well researched and well written fiction. And while it only takes an afternoon to read it, you will wish it lasted longer. 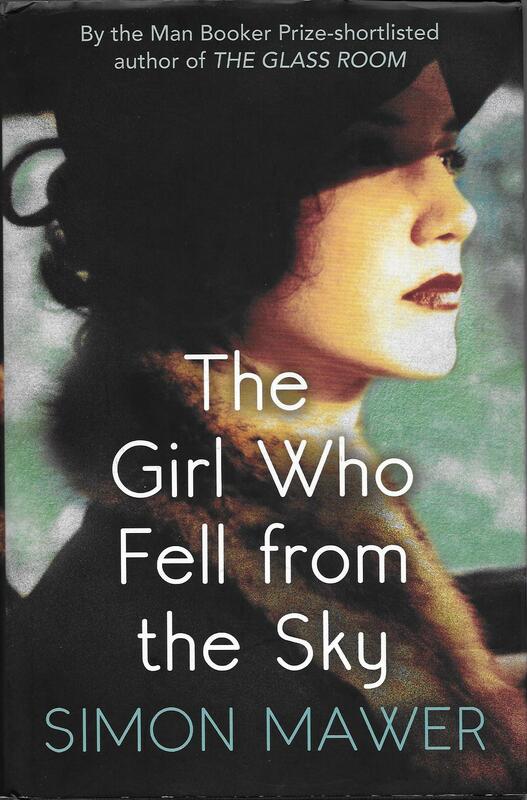 The Girl Who Fell From the Sky* is the UK title of this novel, but the title was changed in the US edition to Trapeze. As with Code Name Verity, this one also tells the story of a female spy during WW2: Marian Sutro. Marian is half French and half British and gets recruited to go undercover in France as a spy. Her official mission is to act as a courier to the resistance, but her goal is Paris, where a friend of the family is involved in a nuclear race. Marian Sutro is a likable protagonist who tries to live her life as best she can in a difficult position. It’s exciting to follow her through the twists and turns of the book. 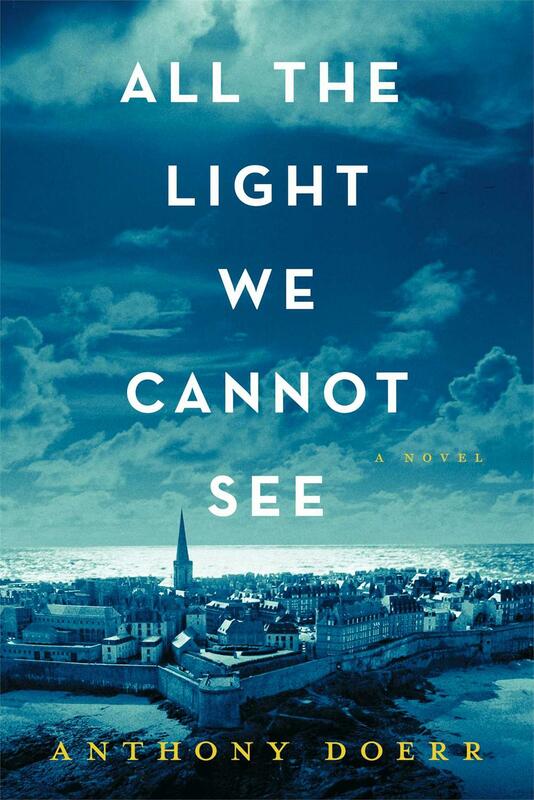 All the Light We Cannot See* is the beautiful story of Marie-Laure; a French girl losing her eyesight, and Werner; a German orphan with an interest in electronics. It follows them growing up in different countries, until the war brings them together in an unlikely place. The chapters alternate between Marie-Laure and Werner, and I have to admit that I was the most drawn to Marie-Laure’s chapters. The way Doerr describes the world through her blind eyes is stunning. It’s told though atmosphere, voices, noises and imagination. Marie-Laure becomes blind when she is six years old, and her father builds her a miniature of their neighborhood in Paris and teaches her how to find her way by herself. Their relationship is beautifully written and I really admire the way he teaches Marie-Laure to not see any limitations in her new reality. Atonement* is one of the classic wartime novels. Thirteen-year-old Briony witnesses a moment between her older sister Cecilia and her friend Robbie. She misunderstands what is happening, and tells a lie that will change their lives forever. 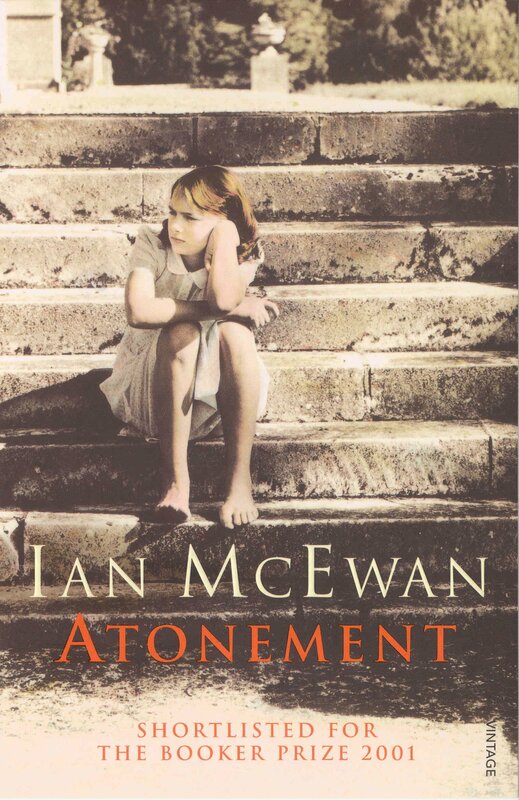 There is a reason Ian McEwan is considered a great author. His words flow perfectly and he tells a moving tale of the relationships that form between people naturally, and how they change through circumstance. This novel is heartbreaking and uplifting all at the same time, I definitely cried when I read it! You have been warned. 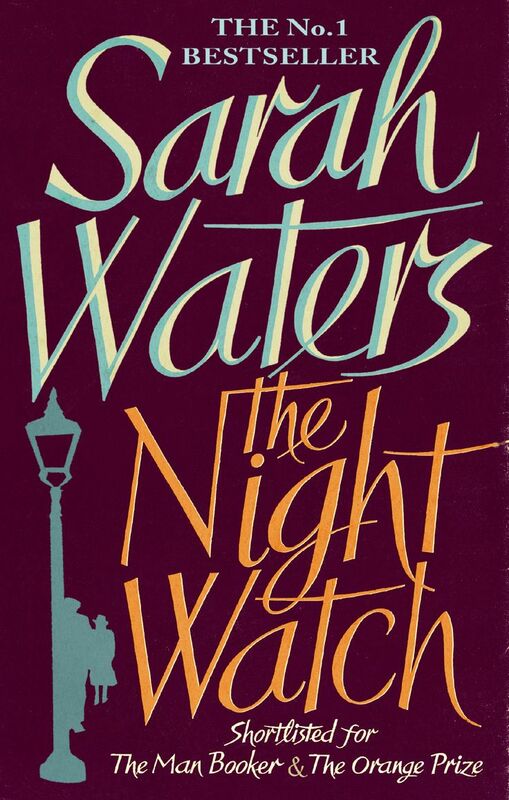 When I decided to talk about books about women during wartime, I knew I needed to include The Night Watch*. It’s a stunning story about three women and one man after, during and before WW2. The story is told backwards starting in 1941 and moving backwards. Kay – During the war she drove an ambulance and lived her life full speed, but in 1941 she wanders the streets restlessly, without direction. 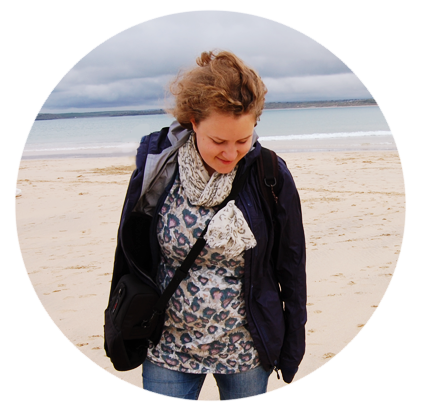 Helen – clever, sweet, but holding a secret she doesn’t know how to keep. Viv – outgoing, glamorous, but sad, is stubbornly loyal to her soldier love. Duncan – who has his own demons to fight during the war. The Night Watch is a powerful, moving and realistic book, that deals with complicated feelings and relationships in an environment that doesn’t always welcome it. Sarah Waters is a brilliant author and I highly recommend her other books as well. The Night Watch has a few chapters that stick with me years after I first read the book. Want to find some more awesome books? Check out ModernMrsDarcy’s August Quick Lit! 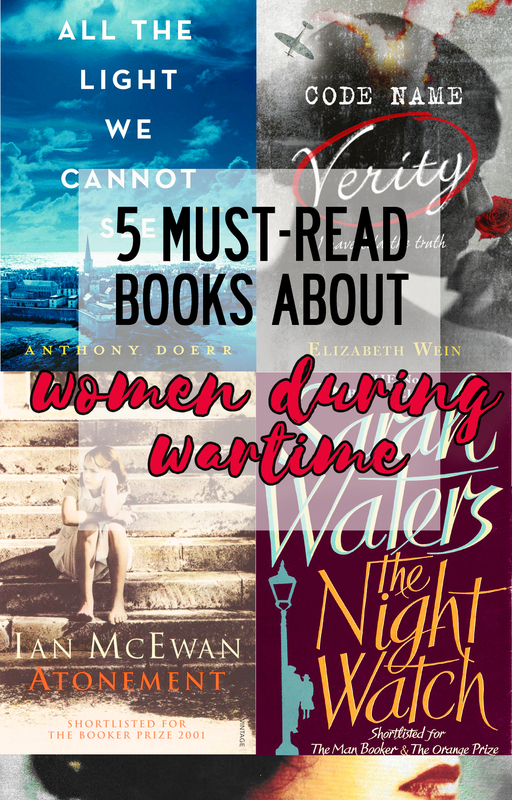 This is just a small sample of books about women during wartime, and I would love to discover more! Have you read any that I should check out? Great post! Adding all of these to my reading list. My favorite women in wartime book is Kristin Hannah’s “The Nightingale”. A must read if you like historical fiction and strong female characters. I’m looking for a book club suggestion for a book club full of women I don’t know well, so I’m thinking a wartime book might be just the thing. I’ve been meaning to read Code Name Verity for a while now, but I just haven’t done it. Maybe this is the time to do it! I LOVED All the Light We Cannot See! I agree, Doerr’s writing was superb! I read The Nightingale last month and wasn’t nearly as impressed, likely because I put All the Light on such a high pedestal. I want to read Code Name Verity soon! I thought Stella Bain by Anita Shreve was a great war time novella about a woman’s experiences. The Plum Tree by Ellen Marie Wiseman is such a great book about a German girl’s experiences in WWII. And for a lighter read, Secrets of a Charmed Life by Susan Meissner is also pretty enjoyable. I know there are lots of others I’ve read because sometimes it seems like I can’t get away from WWI and WWII books even when I try! Those are the ones that first come to mind, though.